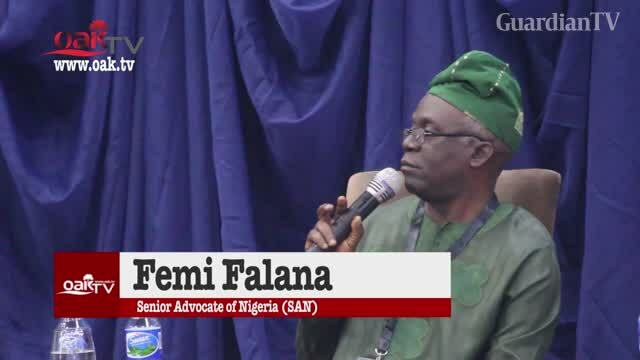 Renowned legal luminary and activist, Femi Falana, has said Western nations comprising US, United Kingdom, Switzerland, Germany among others would not help Nigeria in her prolonged fight against looting of public funds and their transfer to the Western countries by looters. Even whenits returned. What next?